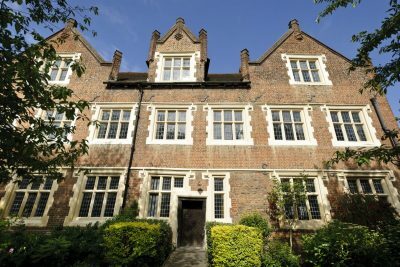 Eastbury Manor House is a striking brick-built Grade I listed gentry house, c.1573. This Elizabethan house, in an unusual setting, is an unexpected treasure in the heart of Barking. Today Eastbury continues to house a wide range of education, arts, heritage and community activities.